It will be a long season, 162 games to be exact. There will be some highs and some lows for the team I am sure. In this blog, you will listen to a post from as many games as I can possibly post a Webcast about. These webcasts will generally be fairly short but will be filled with information about the team, stats etc. I am thinking about adding some bloggers as correspondents, they will post their own take on how the team is doing as well in a seperate audio post. I currently do a weekly show at Philly Sports Talk Now! that is a weekly look at what's happening in Philly sports. 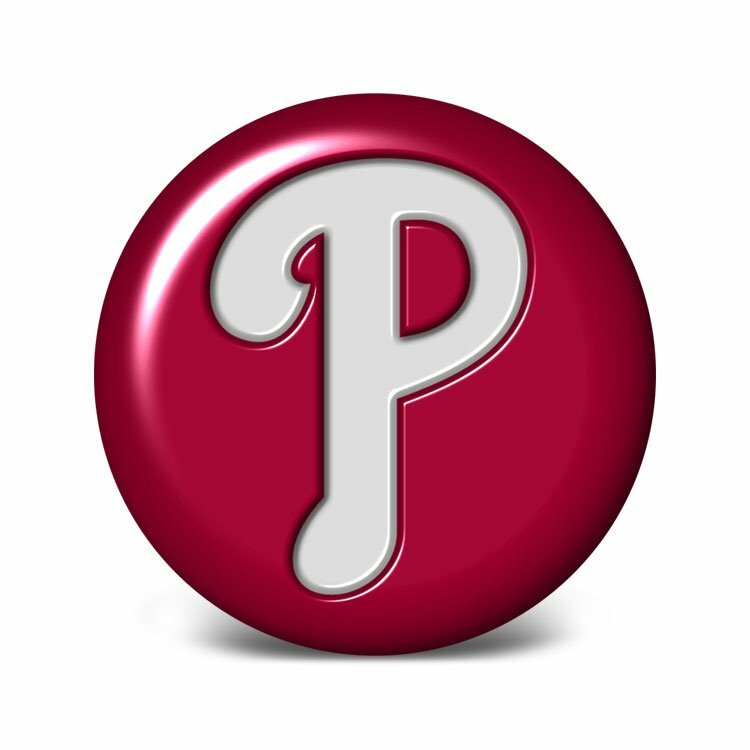 This blog will complement that one and keep me closer to following my favorite team in sports, the Philadelphia Phillies!